This complex is located on the far northeast side of campus. Leases are available for 12-months, the academic year or fall semester. 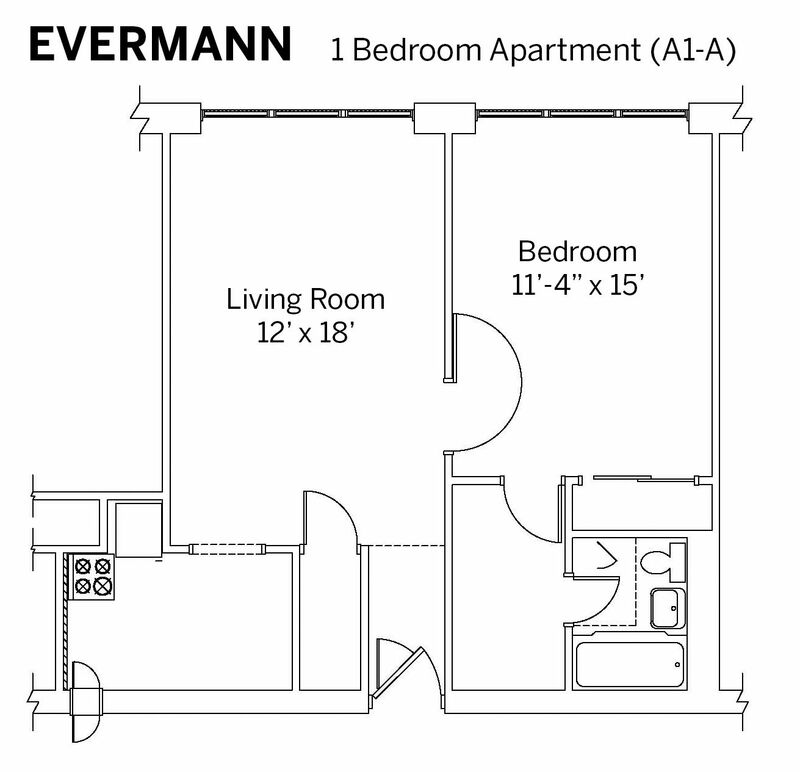 Hello, I am interested in learning more about Evermann Apartments. Please send me information about current availability.